Getting a mortgage pre-approval lets you know exactly how much you can spend for a home. This gives you an edge over home buyers without one because it’s proof of your capacity to spend on a home. It also narrows down the scope of your search to homes within your budget. This, in effect, allows you to save time and money. Buying a home is a big decision, so a professional’s services are much-needed. Real estate agents are pros at making the experience of negotiating and transacting as stress-free as possible. They can also provide you with information only known among the locals of a community that doesn’t usually appear in Google searches or online listings. This kind of help from a real expert can help you arrive at well-informed decisions. Read more about tips on getting the top real estate agent in your area. A house could make a great first impression, but closer inspection could reveal many hidden defects. Finding out about these while still in negotiations can be potential deal breakers. This is why a thorough and professional inspection of the home should be done before closing the deal on its purchase. Read more on how to get the Most Out of a Home Inspection. A substantial sum of money goes into buying a home. On top of that are other things to spend on like insurance, maintenance, and utility bills. 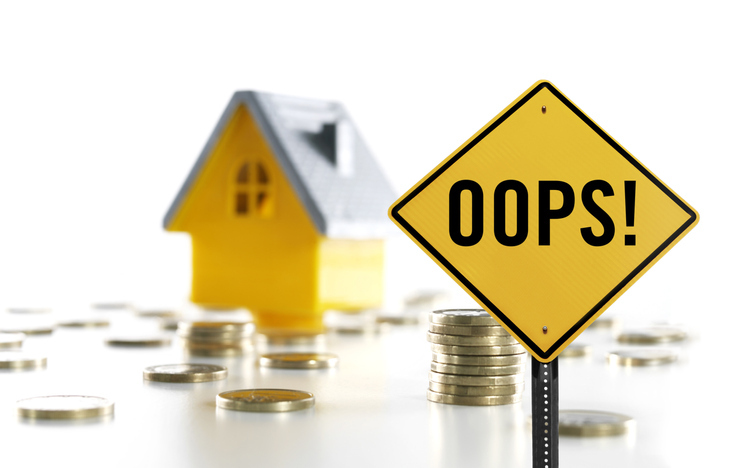 Keep these additional expenses in mind to make sure that you are buying property you can realistically afford. Stay as objective as you can when house-hunting. It’s alright to fall in love with a house, but don’t rush. Look at other options and weigh the pros and cons of each carefully. You don’t want to make a decision you might regret. Looking to buy a home in The Triangle? Get an experienced professional like me to help you. 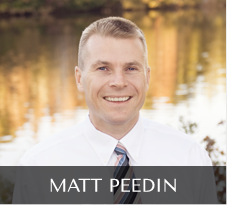 My name is Matt and you can call me at 919-210-8388 or email me at MattPeedin(at)KW(dotted)com.